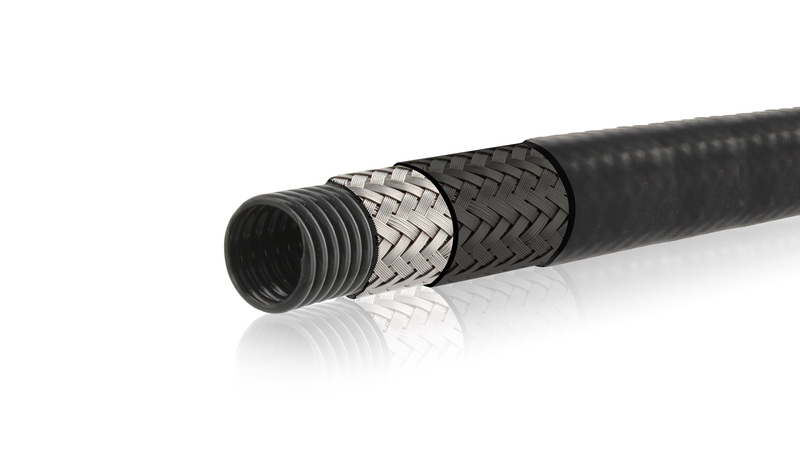 SOURIAU - SUNBANK Connection Technologies provides the Sunflex flexible conduits enabling a repairable and static/dynamic cable routing, while protecting the wires from mechanical and chemical stresses. Sunflex cable protection conduits offer various superimposed physical layers with each of the layers adding specific properties and functions to the routing. Sunflex flexible conduits can either be supplied in bulk, un-wired or as a fully wired assemblies. In this case, we can provide you with the wiring adaptors and even the connectors for a complete "Plug and Play" solution.